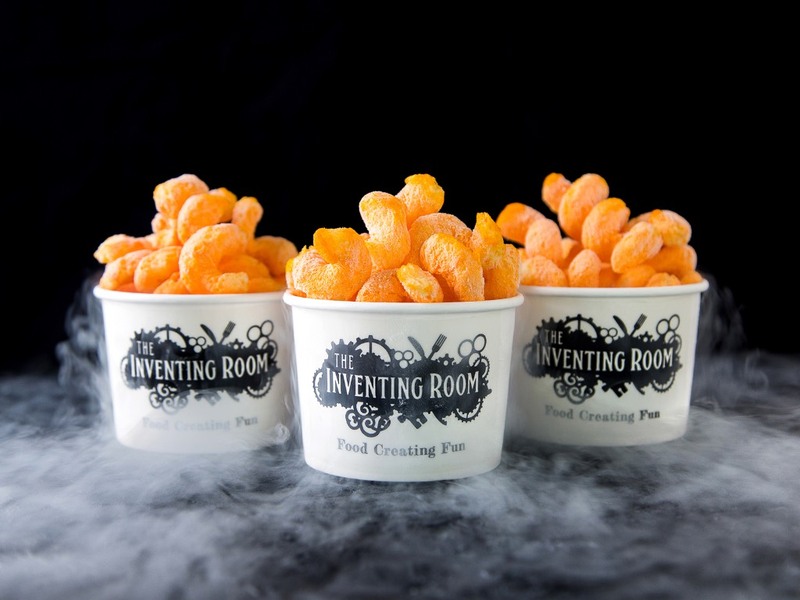 The Inventing Room started in 2009 when Chef (AKA ‘dessert scientist’) Ian Kleinman watched the 1971 Charlie and The Chocolate Factory movie, and decided to create something unique. The result? A dazzling dessert bar. 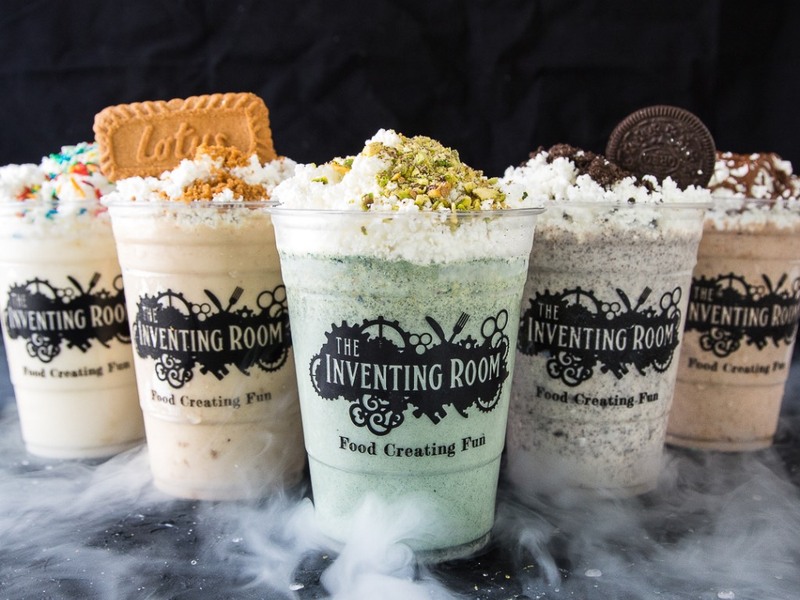 Discover your childlike sense of wonder with liquid-nitrogen frozen treats, like 'steaming' popcorn or Oreo Space Foam. Or customise your own wicked nitro dessert.